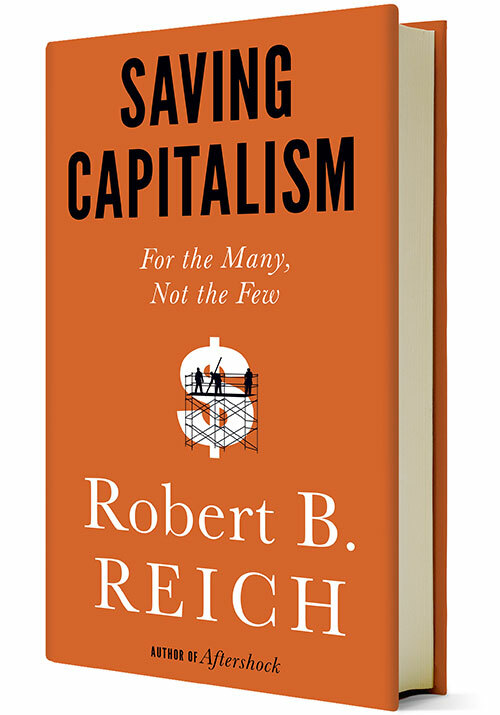 Saving Capitalism – For the Many not the Few is the latest addition to Robert Reich’s cohort of publications. He is perhaps best known for his previous work, The Work of Nations (1992) which raised the issue of growing inequality to the public sphere. Alongside his writing, Robert Reich is also a Professor at the University of California, Berkeley, and has served in various positions under the administrations of Gerald Ford and Jimmy Carter. Most notably, he was US Secretary of Labour under the Presidency of Bill Clinton between 1993 – 1997. At the age of 71, Reich brings a lifetime of experience in both academia and politics to the table. As a true social-democrat, Reich’s Saving Capitalism is a continuation of the themes he discusses in previous publications – some of which include: rising inequality, the not so ‘free’ marketplace, the over-concentration of political and economic power in the hands of a few, the disenchantment of the masses, and others. As the title may suggest, Saving Capitalism is a critique of the free market structures and modern-day capitalism. Reich argues that decision-making power is increasingly concentrated in the hands of a few, at the expense of the ‘many’. The very rich get richer and more powerful, while the middle and lower classes get weaker and poorer. The entire system is rigged against the majority in favour of a concentrated few. The solution to this injustice, Reich suggests, is an “…activist government that raises taxes on the wealthy, invests the proceeds in excellent schools and other means people need to get ahead, and redistributes wealth to the needy” (page xvii). Does this narrative sound familiar? To many it certainly will. Robert Reich’s Saving Capitalism is therefore one among numerous publications that champion the social inequality-class warfare thesis. In that sense, the book brings little to nothing new to the debate. Nonetheless, it is well-written and its use of colloquial language grapples the reader. This does however make the book read like more of a socio-political novel rather than a macroeconomic or political account. One cannot help but feel that Reich’s desire to push his own personal narrative has come at the expense of rigorous analysis. But before jumping to any conclusions, let’s briefly touch upon the structure and content. Saving Capitalism is comprised of three main parts. The first chapter, entitled “The Free Market” aims to show how in fact ‘free markets’, are not ‘free’ (page 85). As you may have already guessed, Reich argues that this is due to them being controlled by a select, powerful few that both establish and control rules in which a ‘free market’ operates. 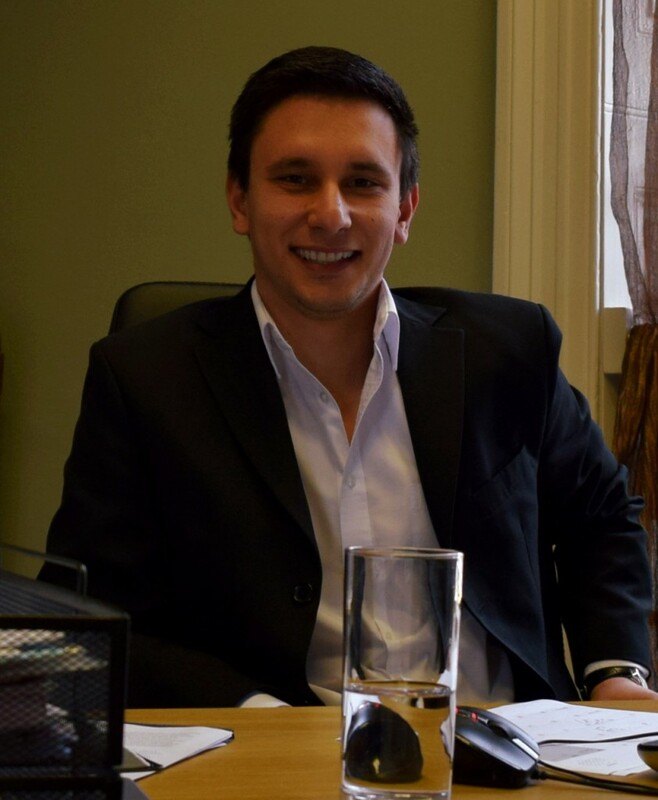 He argues that there are five ‘building blocks’ of a free market: property, monopoly, contracts, bankruptcy and enforcement. Each of these require human governance and can be used to either, promote a fair and decent society or can be manipulated to benefit a select few (page 9). This first part of the book argues that the latter has occurred. The stronghold on patent laws by pharmaceutical companies, the large lobby budgets of corporations to maintain dominant market positions, the abuse of bankruptcy laws, are all cited as evidence that the entire system is rigged in favour of on elite few. The second part of the book is dedicated to showcasing the consequences of such a rigged system. Here Reich argues that free market meritocracy is in fact, a myth. Those at the top increase their own wages whilst those at the middle and bottom see their wages stagnant and in many cases, decline (pages 134-167). In the third and final chapter, Reich argues for a restoration of countervailing power, or in layman’s terms, bringing power back to the people. The means by which he believes this can be achieved are certainly not new: an increase in the minimum wage, amending labour laws to favour unions, and changing contract laws as to encourage employees and workers to take action against unjust employers (pages 153 – 217). So while Robert Reich’s latest work presents a compelling critique of the challenges facing 21st century capitalism, it brings little new to the table. Moreover, any truly impartial reader that has some basic understanding of economics would be quick to observe that Saving Capitalism is unabashedly lopsided. There is no doubt that western capitalism is at a crossroads, and the aftermath of the financial crisis has left millions feeling disenfranchised. However, Robert Reich portrays injustices within the free market (as real as they may be), as characteristic of the entire economy. It’s a bit like saying, we can’t play football anymore because one of the players faked an injury. He also seems to portray an over-the-top form of class warfare: the elite vs. the rest. As if the classes are statutory and unitary groups with no movement or change between. The rich and powerful only stay rich and powerful while the rest suffer the consequences of their actions. We know this is simply not the case – a free market economy does indeed reward creativity and work. Whether, intentional or unintentional, Reich left out any deeper economic discussions, such as aggregate supply/demand and its impact on market meritocracy. This brings us to what is perhaps the most significant pitfall of the book, it is far to rooted in empirical storytelling rather than political or economic analysis. No matter how broad Robert Reich’s experience may be, personal examples should always be an addition to the argument and not its foundation. Having said that, Saving Capitalism offers some captivating thoughts on the current state of free market. Provided that its rather superficial and politicised arguments are viewed through a critical lens, the book is certainly a worthwhile read. “Saving Capitalism: For the Many, not the Few” was published in 2016 by Icon Books Ltd. (ISBN: 9781-78578-0677). 279pp.